Alliance for Continuing Education in the Health Professions’ Annual Meeting a Success! We are just back from another successful Annual Meeting of the Alliance for Continuing Medical Education in Orlando, Florida. 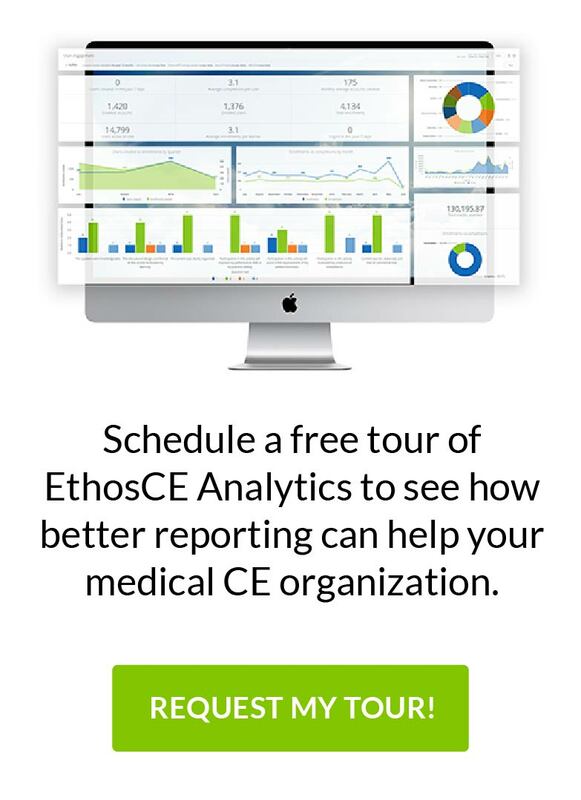 We had the pleasure of meeting CME professionals from all different healthcare organizations and there was much excitement about our latest version of EthosCE Learning Management System at our exhibit booth. The conference also marked the Alliance’s official name change to the Alliance for Continuing Education in the Health Professions and an expanded mission to serve continuing education professionals across the entire healthcare system. This is certainly an exciting step forward as there is a clear need to further foster communication and collaboration on best practices in CE research, education, and advocacy. Hopefully these important steps will broaden the membership base of the Alliance and aid in the advancement of quality patient care. An update was provided on the Alliance’s National Disclosure System (NDS). Set to launch in Q2 of 2012, NDS is a centralized database where healthcare professionals can report disclosures in an effort to mitigate against any potential conflict of interest in the development and administration of continuing education programs. Accredited providers will then be able to subscribe and access disclosure information (only with the healthcare professional’s permission) at part of their CE activity development and compliance processes. NDS was developed by CE stakeholders representing medicine, pharmacy, nursing, and other disciplines. After speaking with some of our colleagues in greater detail, we are excited about the potential of this initiative it is challenge accredited CE providers to maintain up-to-date disclosures along with all of the other CE regulation requirements. Unfortunately, NDS Version 1 will not have an API that would enable real-time data import with learning management systems like EthosCE. However, we are hopeful that there will be sufficient use by professionals and CE providers to support NDS and a move towards Web services in future versions. As a member of the Alliance’s Emerging Technologies Committee, it was great to see some initial uptake on a number of new technology initiatives and the continued enthusiasm of the Alliance membership and its leaders. I am hopeful that this trend will continue and Alliance’s new community platform with flourish as our membership base expands. Looking forward to 2013 in San Francisco!